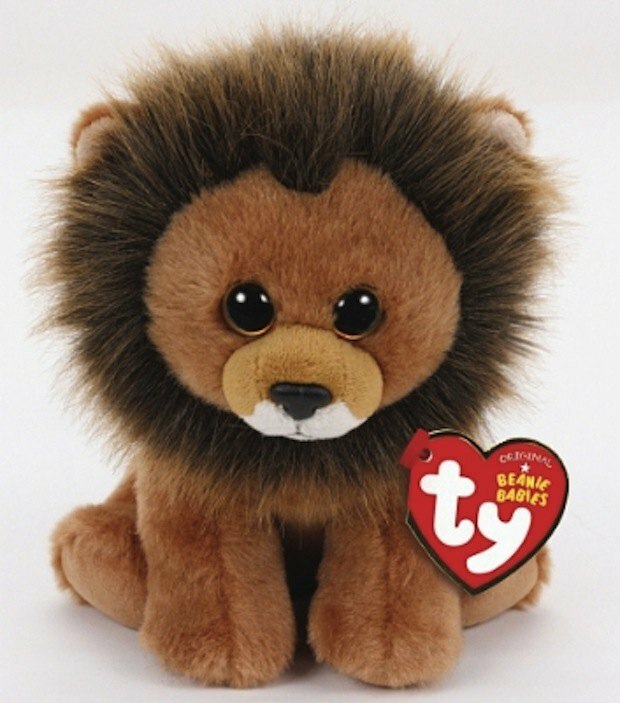 In response to the illegal killing of a protected lion named Cecil in Zimbabwe by a Minnesota dentist, Ty has created a "Cecil the Lion" Beanie Baby as an animal rights fundraiser. All profits will go to WildCRU, the Wildlife Conservation Research Unit of University of Oxford in England. Ty company founder and Chairman Ty Warner said, "Hopefully, this special Beanie Baby will raise awareness for animal conservation and give comfort to all saddened by the loss of Cecil." Garcia the bear was released in January 1996 and retired in May 1997. He is a tie-dyed tribute to Jerry Garcia. The fast retirement for this Beanie Baby was allegedly due to a lawsuit that the Garcia family filed against Ty, claiming the name "Garcia" was used without permission from the family. In cooperation with the lawsuit, Garcia was replaced by a similar bear named Peace. Princess the bear was announced in October of 1997 in honor of Princess Diana who had died on August 31, 1997. Proceeds went to the Diana, Princess of Wales Memorial Fund. Tabasco the bull was named after Tabasco sauce and then changed to "Snort" to avoid trademark infringement. Tabasco has all red feet while Snort has white.